March 14th, 2019 – Freeport, Me. 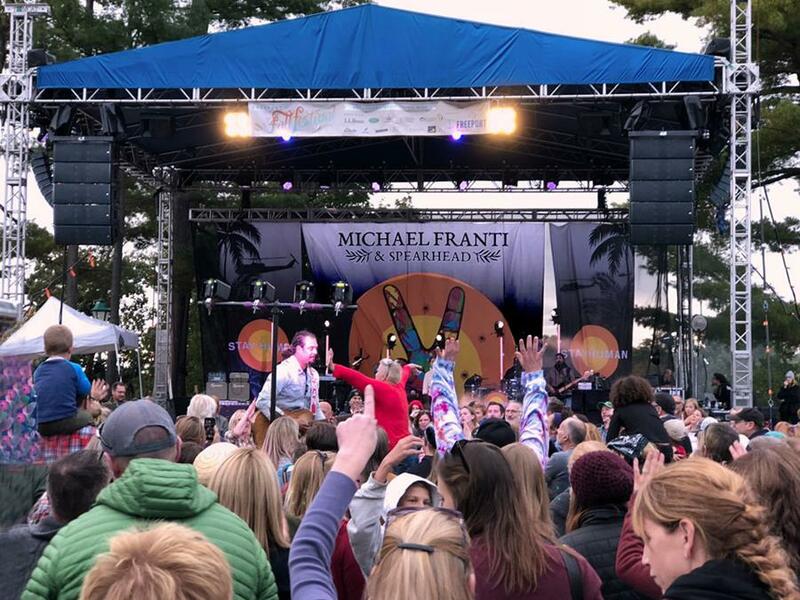 VUE line array network partner, AV Technik, deployed a hybrid al-Class line array system at the October 6, 2018, Michael Franti and Spearhead show—the finale in outdoor clothing retailer brand, L.L. Bean’s Summer Concert Series. Held outdoors at the company’s Freeport, Maine headquarters campus, the event presented various challenges for which the VUE system was particularly well-suited. 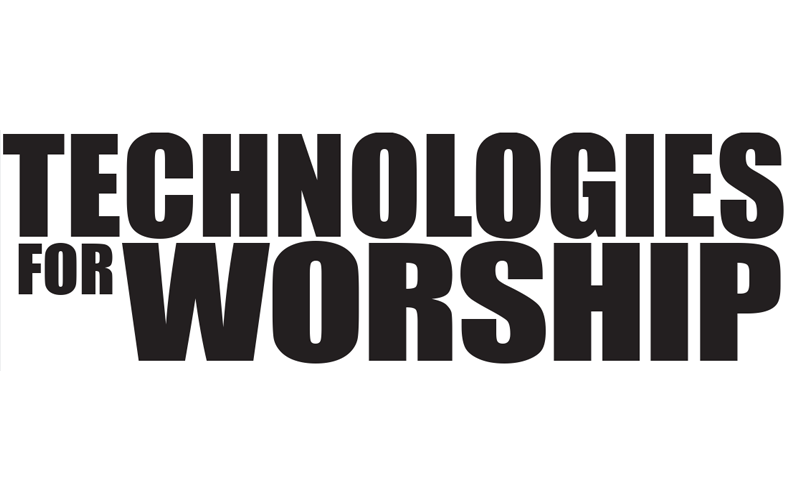 While AV Technik has provided sound for many events at the L.L. Bean venue, this was their first deployment of their extensive VUE inventory at the venue. Surrounded by highly reflective office buildings in the center of downtown Freeport, the venue required 180-degree coverage with 300-foot throw all while maintaining City-mandated sound levels and minimizing building reflections. AV Technik’s production manager, Nick Pires, designed the all-VUE system to deliver on all fronts. He specified 2 hangs of 5x al-12s per side, along with 2 hangs of 8x al-4s per side as outfills; 6x hs-221 ground-mounted dual 21-inch subwoofers with ACM provided low-frequency support, and 3x hm-112s served as monitors. All DSP and networking were provided by 6x V4 and 6x V3 VUEDrive engines. 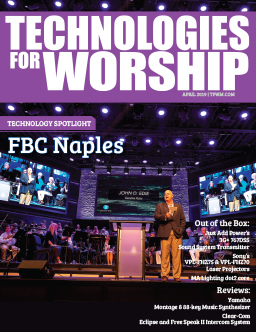 According to Willis, the band, already touring with Sound Image, and touring engineer were “thrilled to see a VUE system in place for their event.” More importantly, the audience, band, and FOH engineer were equally as impressed with the system’s performance. “Everyone across the board noted the even pattern control, acoustic clarity and coverage consistency throughout the entire audience field. We really feel like we’ve got a home run on our hands,” raved Willis. 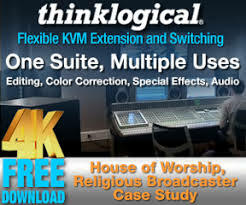 For more information, please visit www.vueaudio.com.